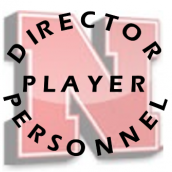 Give a welcome to new HuskerBoard Moderator @seaofred92! seaofred92 has been helping as a Moderator in the Recruiting forums for awhile now and has done a great job. It was obvious that promotion to full Mod status was in order.